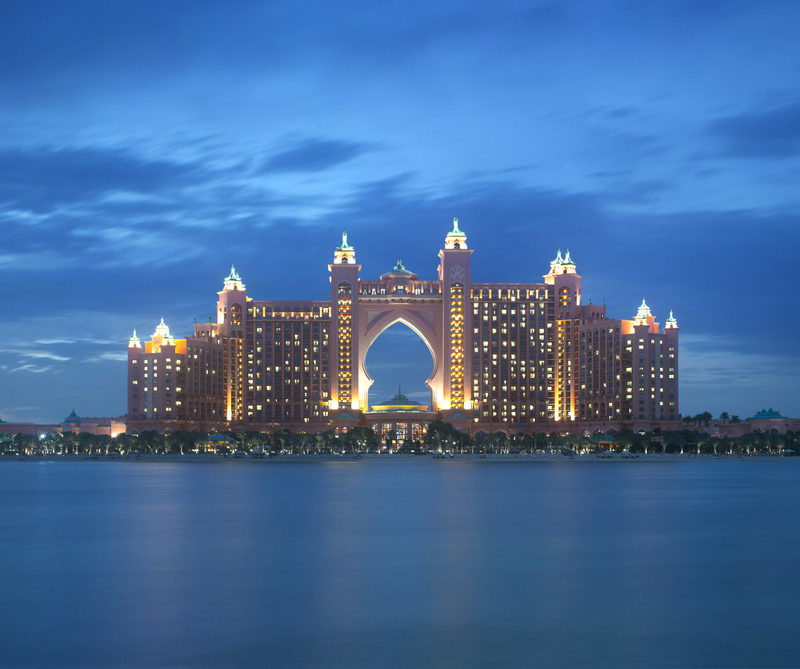 Atlantis, The Palm is the conference venue and host hotel for the DistrictCooling2018 conference. 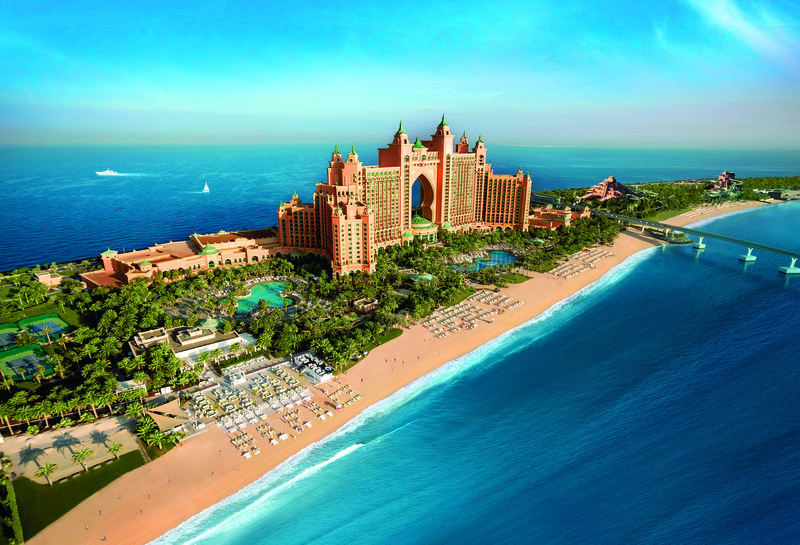 The Atlantis is a majestic 5 star Dubai hotel situated on The Palm, a man-made island that has captured the world’s imagination with its magnificent scale and ingenuity. Please note, because this is a luxury resort property in high demand, guest room reservation terms are different from traditional IDEA conference hotels, including non-refundable deposit and strict cancellation polices. Please see below for more information. The Atlantis resort is approximately 35 minutes away from Dubai International Airport (DXB), and 1 hour 30 minutes away from Abu Dhabi International Airport (AUH). Each Atlantis room and suite is designed to immerse guests in absolute comfort and unparalleled luxury. Complete with spectacular views of the azure waters of the Arabian Sea, or across our beach and over the iconic Palm and magnificent Dubai skyline. 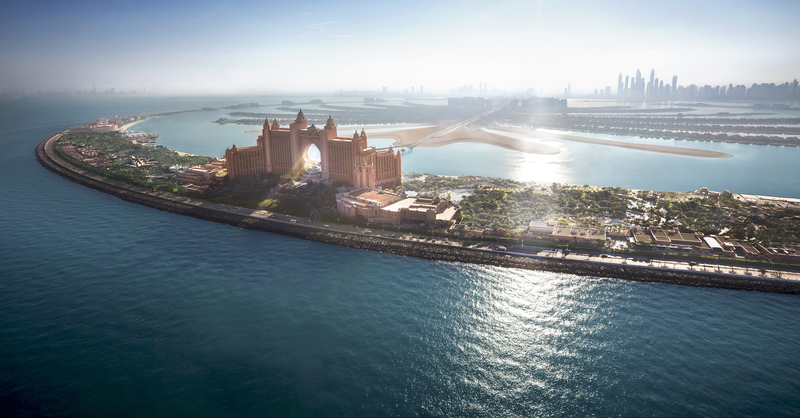 The Atlantis also features world-class dining and is home to some of the best restaurants in Dubai. With over 23 restaurants, bars and lounges serving over 28 different cuisines it is truly a culinary destination. From family-friendly options to fine dining experiences, Atlantis has got you covered. For cancellations received from 30 to 15 days prior to the arrival date a 50% cancellation fee of total calculated length of stay will be charged. For cancellations 14 days prior to the arrival date a 100% cancellation fee of total calculated length of stay will be charged. One (1) night non-refundable deposit fee will be charged at the time of booking to individual upon completing the online booking link. The booking is fully guaranteed once the online credit card payment has been successfully completed. Remaining charges will be settled upon check-out.